i-induct comprises of a small team of Human Service professionals, all of whom have specific and extensive experience in the not-for-profit sector in managerial, clinical, and educational settings. By combining our collective knowledge from these settings, i-induct has the unique capacity to create and manage truly effective online inductions for your agency. Please send us an email by clicking on the "Contact Us" tab above on this page. We would be happy to discuss how we can make your induction and online learning process more flexible, contemporary, and effective. 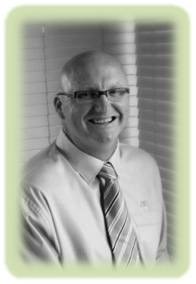 i-induct was created by Andrew Williams who has spent over 28 years within the Human Services sector. He has worked at all 3 levels of government as well as holding executive and general management roles in a large National Not-for-profit agency. Significant experience communicating and consulting with a broad cross-section of people, communities, and environments (government, service users, families, staff, boards of management, volunteers, etc). Significant experience developing and preparing tenders and submissions. Dominique has spent over 26 years in the education sector, specialising in policy and resource development, web-based training and project management. Dominique has significant expertise in the area of Learning and Development, Emotional Intelligence and Leadership and has a wealth of practical experience in adult education in both government and non-government agencies. Dominique has been heavily involved in Resilience and Drug Education initiatives facilitating the development of policies and resources for Drug Education and Student Health and Well-being, conducting student focus groups around resilience and well-being. Dominique has delivered numerous professional development, drug education and resilience workshops in schools to teachers and school executives, at conferences to drug education consultants and in sessions with parents. She has been directly involved with a number of the REDI suite of resources as a member of steering committees, in the sub-editing development and production of the resources and in writing resource content. 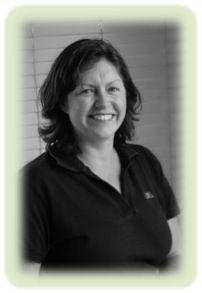 Wendy has over 25 years experience as a Registered Nurse and is a Clinical Nurse Consultant within i-induct. Wendy also manages the administrative background within the i-induct cloud. 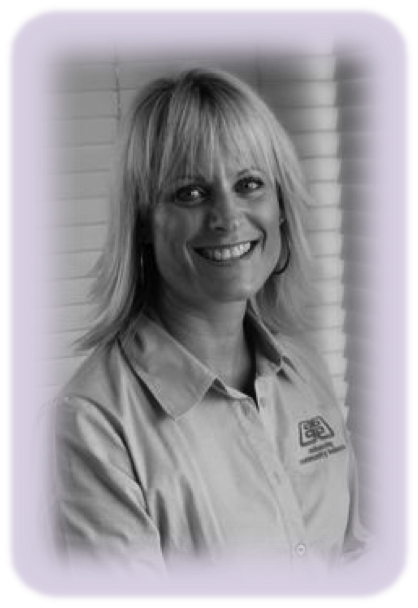 Wendy also provides support to our client agencies on matters relating to Clinical Governance, Health and Physical Practices and Medication Management. Infection control and risk within a community support setting. 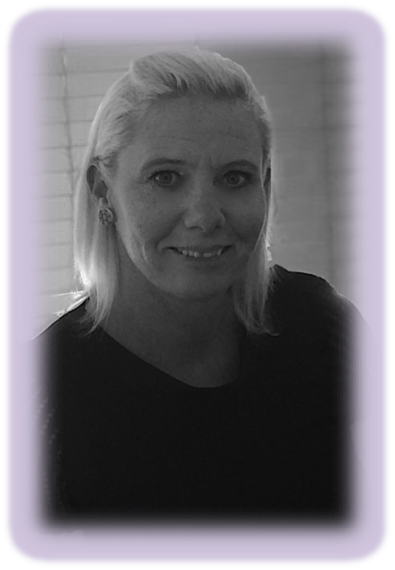 Kylie has over 15 years experience as an office and systems administrator within community services and commercial enterprises.